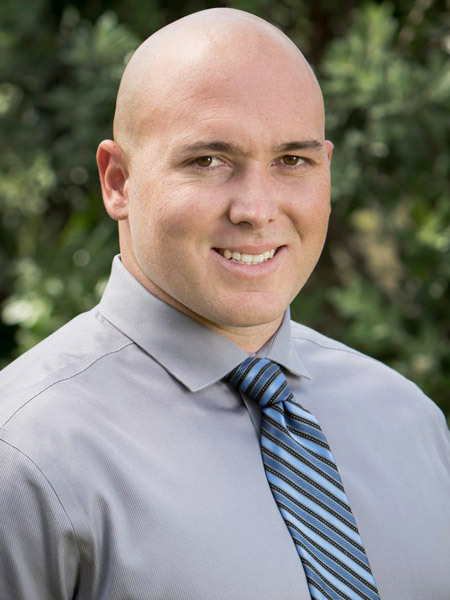 Tyler Michaelis is a CADC-II (Certified Alcohol and Drug Counselor) and holds a Bachelor’s degree in Health Care Administration from Cal State University, Long Beach. He maintained his sobriety after graduating from the Betty Ford Center in 2009 and continued extended care with Windward Way Recovery. As a Windward Way Alumni, he understands the long term benefits that addiction treatment has with maintaining sobriety. Tyler has a passion for helping others in recovery and therefore continues to work in the addiction treatment field since 2010. As Program Director, he monitors and assesses the treatment program to provide quality improvement through adjustments or implementation of new groups, outings, meetings and ancillary activities. Tyler is always looking for the best and most effective way to help others recover from their addiction.